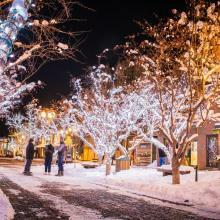 Although Aspen/Snowmass is home to four world-renowned ski areas, the town offers much more than just skiing in the winter. 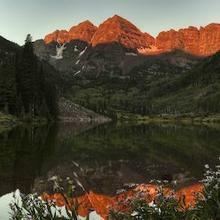 Aspen is an incomparable destination with myriad outdoor adventures. 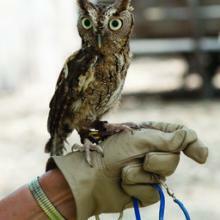 Explore the area by foot, bike or air for the more adventurous traveler. 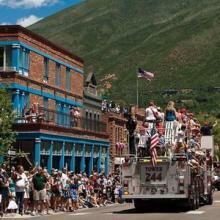 For a list of all recreational activities offered in Aspen click here. Experience the new Aspen winter trend of Fat Biking! For seasoned cyclists, the sport offers a way to rediscover the joy of riding a bike. Rent a Fat Bike from local bike shops Replay Sports, Stapleton or Ute City Cycles for a cruise around town or a more challenging ride up to the Maroon Bells or Smuggler. 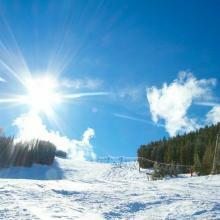 Not into downhill skiing but still looking for a workout? Check out the miles and miles of public trails as well as acres of backcountry accessible to cross country skiers. Get a tour of Ashcroft and enjoy a meal at Pine Creek Cookhouse, or head to the Aspen Cross Country Center at the Aspen Golf Course for a tour, private lesson or on your own. 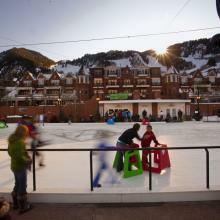 There are several places in Aspen to go ice skating from the low-key Aspen Ice Garden to the Aspen Recreation Center's NHL-sized Lewis Ice Area to the outdoor Silver Circle Rink. 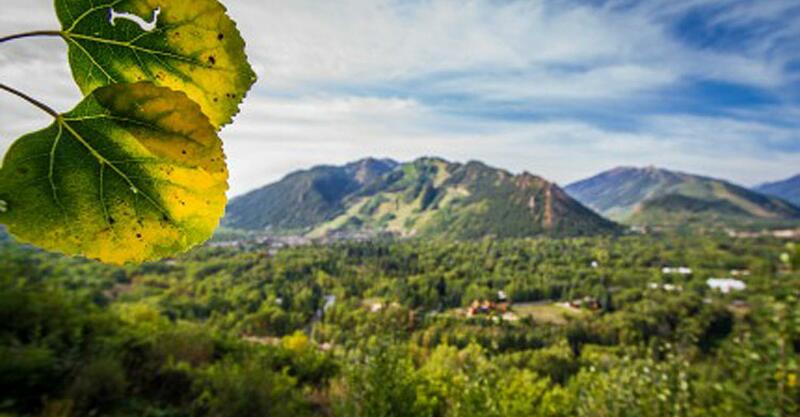 Paragliding tandem off the slopes of Aspen Mountain will bring you far above the town for a bird's-eye view of downtown, the slopes and everything in between! Aspen Paragliding offers flights year round with their USHGA certified tandem pilots. 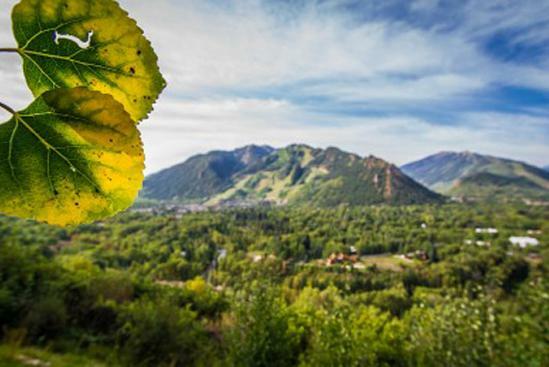 Aspen Center for Environmental Studies (ACES) lets you choose from a variety of locations for snowshoe tours from the historic ghost town of Ashcroft, to Aspen Mountain, Snowmass and Aspen Meadows. Get your downward dog on with yoga in town and on top of the mountain! Aspen/Snowmass hosts yoga for skiers every Tuesday, Thursday and Saturday for free (with purchase of lift ticket) on top of Aspen Mountain at the Sundeck. King Yoga embodies the yoga music lifestyle with their classes guided by experienced instructors. Arjuna's heated yoga studio accelerates the warming of the body, increasing the blood circulation and sweating, cleansing and detoxifying the bodies and calming the mind. Arjuna offers hot yoga classes along with power yoga and yin yoga. Namaste! Earth Day in a Big Way!